RESEARCH: Almost a decade’s work went into Ag Vic’s research into the potential benefits of feeding partial mixed rations in a pasture based dairy system. AGRICULTURE Victoria researchers at Ellinbank recently hosted a two-day workshop for dairy industry service providers. Around 20 representatives from feed and milk companies and Dairy Australia’s regional development programs attended the invitation-only event to hear researchers present an extended summary of nearly a decade’s work into the use of partial mixed rations (PMR) in pasture-based dairy systems. The workshop generated a lot of interest among those present, so I thought I would summarise the key messages from the workshop in this month’s column. The series of 11 grazing experiments commenced in 2009 and were interspersed with several shorter studies using metabolism stalls. All were conducted as part of the ‘Flexible Feeding Systems’ research program, which concluded in 2015. The program, led by Dr Bill Wales, had its origins in the fact that in 2009 the industry had just come through 10 years of below average rainfall and the use of purchased supplements was still increasing. 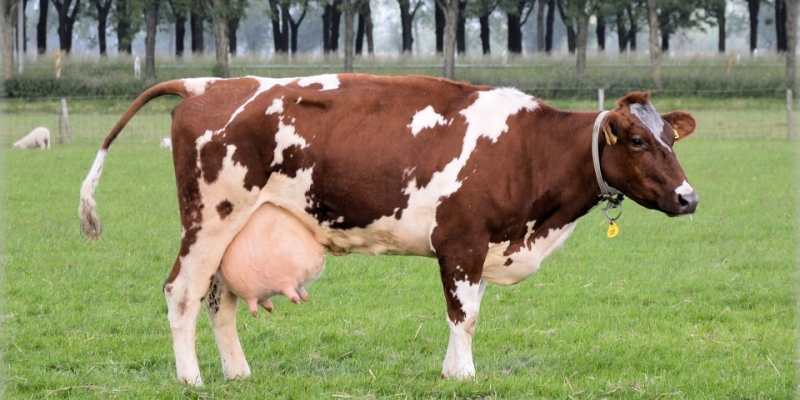 The overall aim of the program was to see whether there were better, more efficient ways to feed supplements to dairy cows while maintaining pasture as a major part of their daily intake. Feeding supplements as a PMR containing maize grain, maize silage, canola meal and wheat or barley grain produced higher milk solid (fat + protein) yields than equivalent amounts of energy fed as cereal grain in the dairy and forage in the paddock. Generally, the milk production benefits of PMR weren’t obvious until at least 10kg DM of total supplement/cow/day was fed (that’s 7.5kg DM of grain). No milk production benefits of PMR were apparent when it was fed only once per day: it needed to be fed at least twice per day. Cows fed PMR consistently produced milk with a higher fat concentration than milk from cows fed cereal grain and forage. Feeding cows a PMR containing maize grain and canola meal consistently resulted in a ruminal fluid pH that was less variable and spent less time below pH 6.0 than cows fed cereal grain in the dairy. Despite the improved ruminal pH in cows fed PMR there was no measurable difference in whole tract digestibility of the PMR compared to a traditional wheat and forage diet. Adding canola meal to the PMR led to increased intakes of both pasture and supplement: this was a primary factor behind the observed increases in milk solids yield. Adding canola to the PMR increased cows’ inclination to graze. Feeding the main components of the PMR through existing infrastructure in the farm dairy allowed between 75 and 100 per cent of the milk production benefits to be captured without the need for a feed pad or mixer wagon. Overall, the work generated a large volume of detailed information useful to farmers interested in optimising the use of existing feeding infrastructure or those considering establishing PMR systems on their farms, whether by choice or necessity. The research results have been thoroughly analysed by Agriculture Victoria farm systems economist Dr Christie Ho, who concluded that despite the high capital cost of PMR systems, they can be profitable when well managed and milk responses similar to those measured in the Flexible Feeding Systems research can be achieved. Anyone seeking further information is encouraged to contact me at [email protected]. 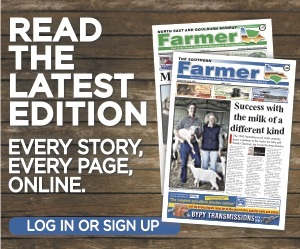 More farming news and stories can be read in the September, 2018 print edition of The Southern Farmer or click here to access digital editions.